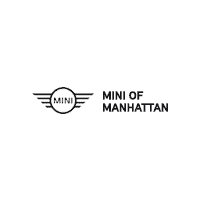 MINI Certified, CARFAX 1-Owner, GREAT MILES 4,469! Sunroof, PREMIUM PACKAGE, Turbo Charged, Bluetooth, iPod/MP3 Input, WHEELS: 17 X 7.5 NET SPOKE BLACK AL... TRANSMISSION: 6-SPEED MANUAL, REAR PARK DISTANCE CONTROL READ MORE! Turbocharged, iPod/MP3 Input, Bluetooth. 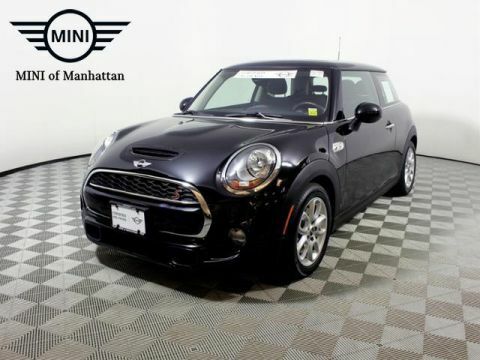 MINI Clubman with Midnight Black metallic exterior and Carbon Black Leatherette interior features a 3 Cylinder Engine with 134 HP at 4400 RPM*. 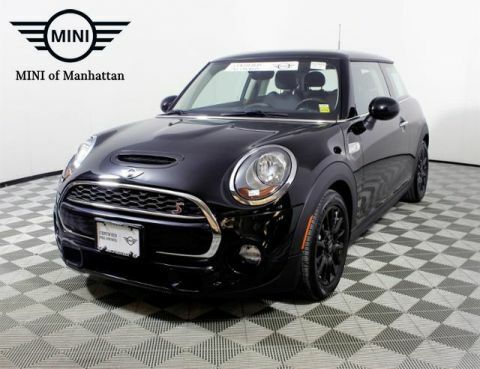 PREMIUM PACKAGE harman/kardon Premium Sound System, Panoramic Moonroof, Comfort Access Keyless Entry, WHEELS: 17 X 7.5 NET SPOKE BLACK ALLOY Style 519, Tires: P225/45 R17 Runflat, REAR PARK DISTANCE CONTROL, SATELLITE RADIO, TRANSMISSION: 6-SPEED MANUAL (STD), ALL-SEASON TIRES. Rear Spoiler, MP3 Player, Child Safety Locks, Steering Wheel Controls, Electronic Stability Control. 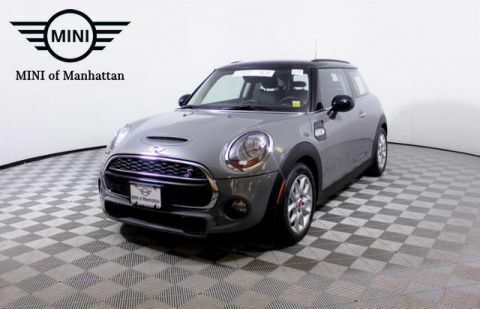 The Mini Cooper has always been defined by its nimble feel, and the 2016 Cooper Clubman has the same spirit. On a twisting road, the not-so-mini Mini still inspires a confidence that few of its rivals can match. -Edmunds.com.